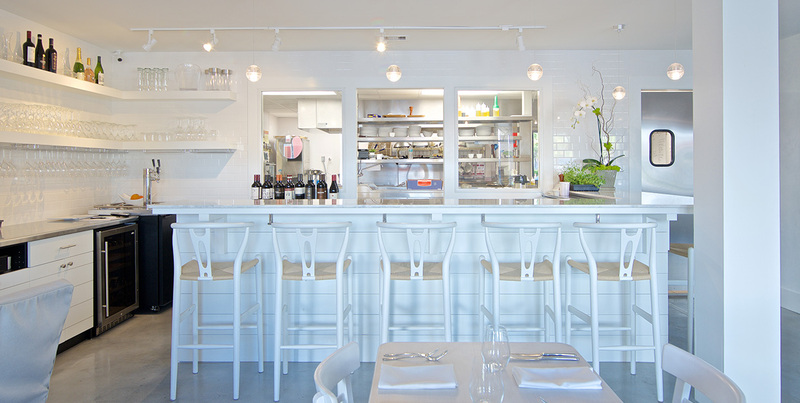 Doro will not only be a upscale chic restaurant, boasting a laid-back style, but is also located in one of Northeast Florida’s premier trendy hot spots. 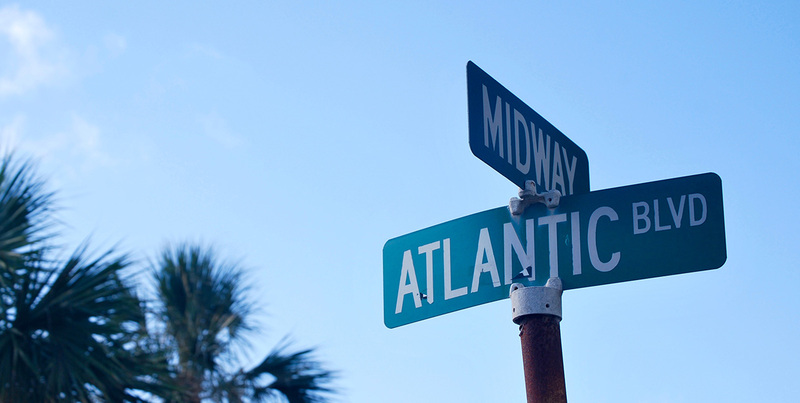 Doro lives just steps away from the Atlantic ocean, near cool boutiques and world renowned One Ocean Spa, and across the street from one of Florida’s oldest saloons. Doro is located in a specific shopping and dining district called Beaches Town Center. 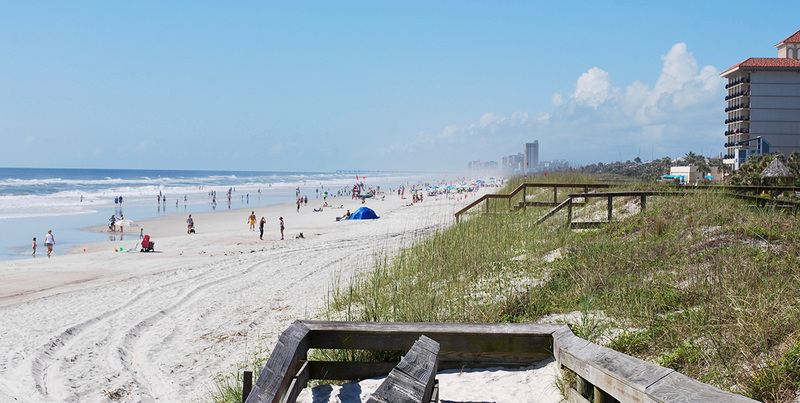 In the heart of Neptune and Atlantic Beach, where Atlantic Boulevard meets the ocean, and only twelve miles east from downtown Jacksonville. 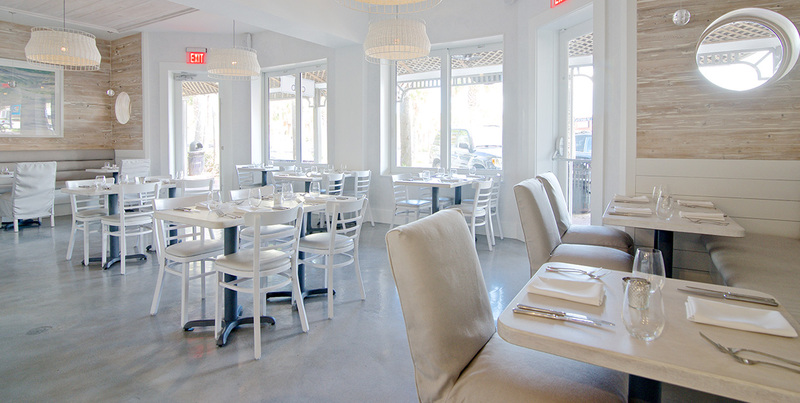 Doro will offer diners a relaxed atmosphere. 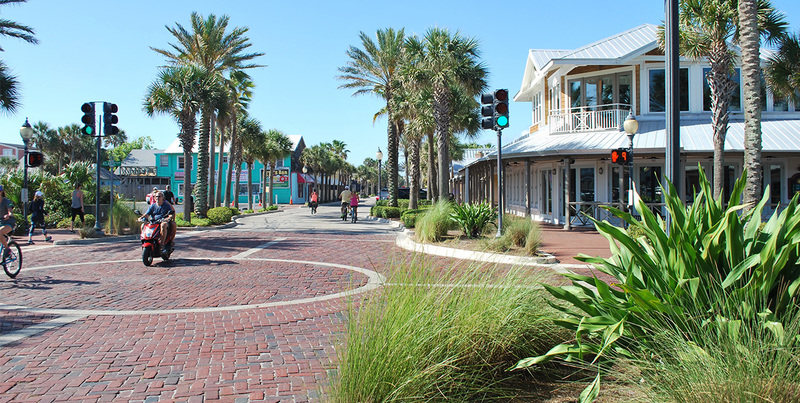 This pedestrian friendly community offers patrons quaint bricked walkways to enjoy the cool ocean breezes and some of the best stargazing in Florida.